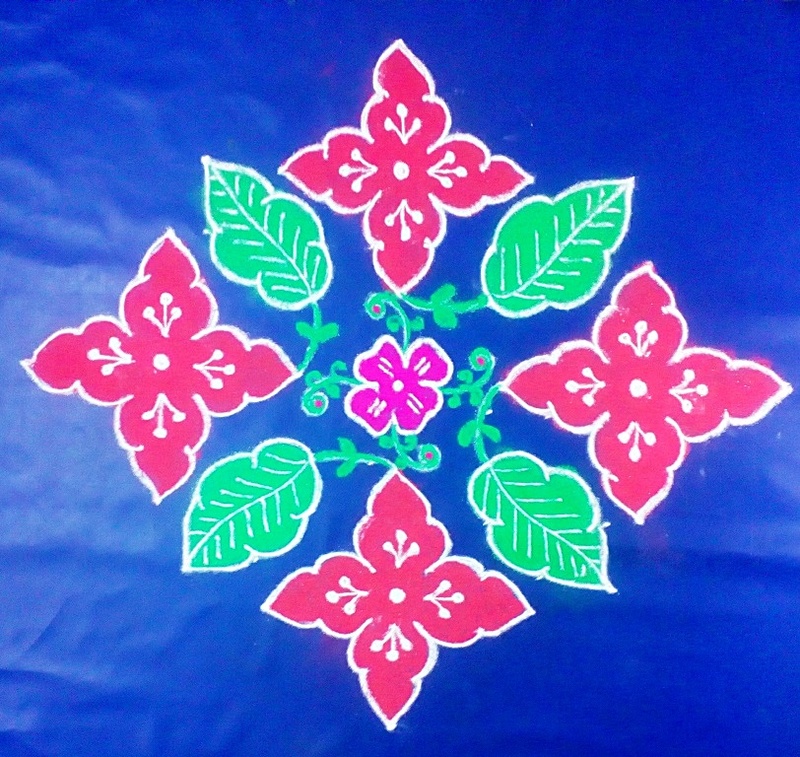 This is makar sankranti rangoli 5 | pongal kolam with dots 12 to 2 . 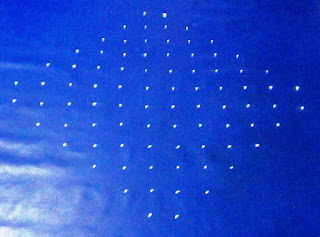 Dot placement details : 12 dots 2 rows. 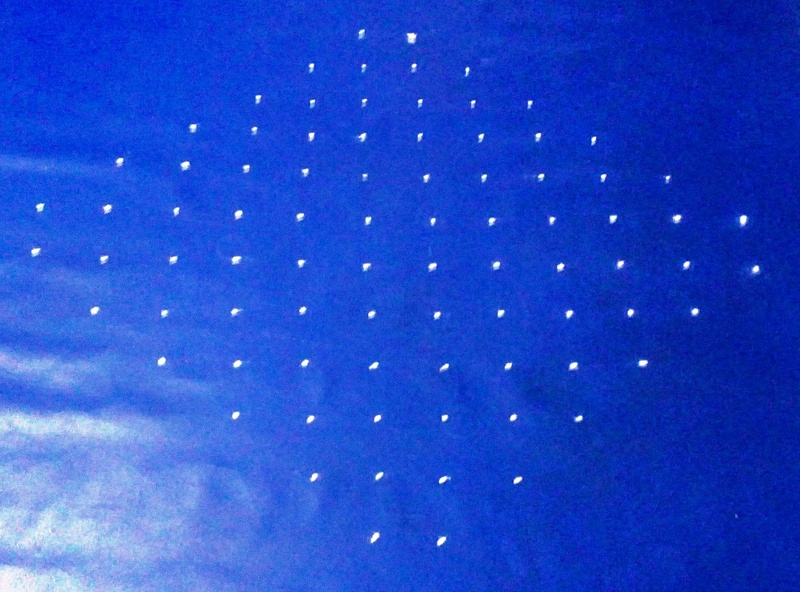 12 to 2 dots. Pl. watch the video & try this one.